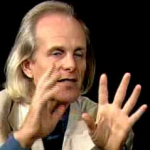 Author and Seeker of Higher States of Consciousness. 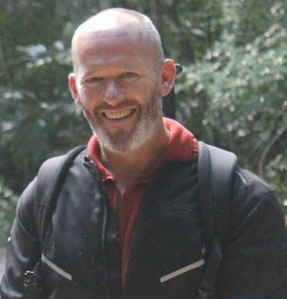 Born in the UK and raised in New Zealand, Carlton has led an interesting, eclectic, adventurous, and purposeful life—a road less traveled but with good purpose intended. 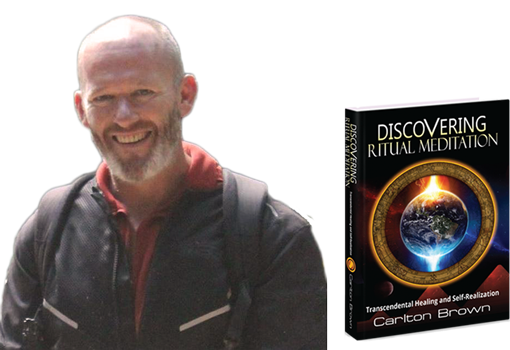 Carlton is a veterinarian, biotech entrepreneur, vaccine innovator, hobby archaeologist, and private researcher, as well as the author of Discovering Ritual Meditation. 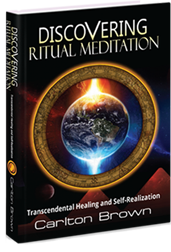 His lifetime fascination with pyramid archaeology and cultures, ancient priesthood ritual knowledge, lost civilizations, and humankind’s history through the Holocene, is augmented by his researches into the science of altered states of consciousness. More recently, his interests have expanded to understanding the story lurking behind global climate change. Carlton lives in Guatemala, his spiritual home, overlooking the beautiful Lake Atitlan and its cluster of inspiring volcanoes, right in the heartland of the ancient Maya. Carlton earned an MBA from the London Business School (1997), and was the founding CEO of Immune Targeting Systems Ltd (2003-12), which was recently (2015) sold to Vaxin Inc. During his CEO tenure, Carlton raised GBP£23 million of investment funding, developed a biotechnology company and technology de novo, and led a team that successfully validated novel vaccine solutions for mutating viruses, thus solving a multi-decade industry and technology bottleneck (vaccines promoting cellular immunity). In 2012 he stepped down as CEO to pursue his career as an author.